Justin Jay is one of the artists we plucked out of our general demo submissions back in 2011, and at the time he wasn’t even old enough to get into the club. Now he performs in one every weekend, and he’s been an official Dirtybird Player ever since. 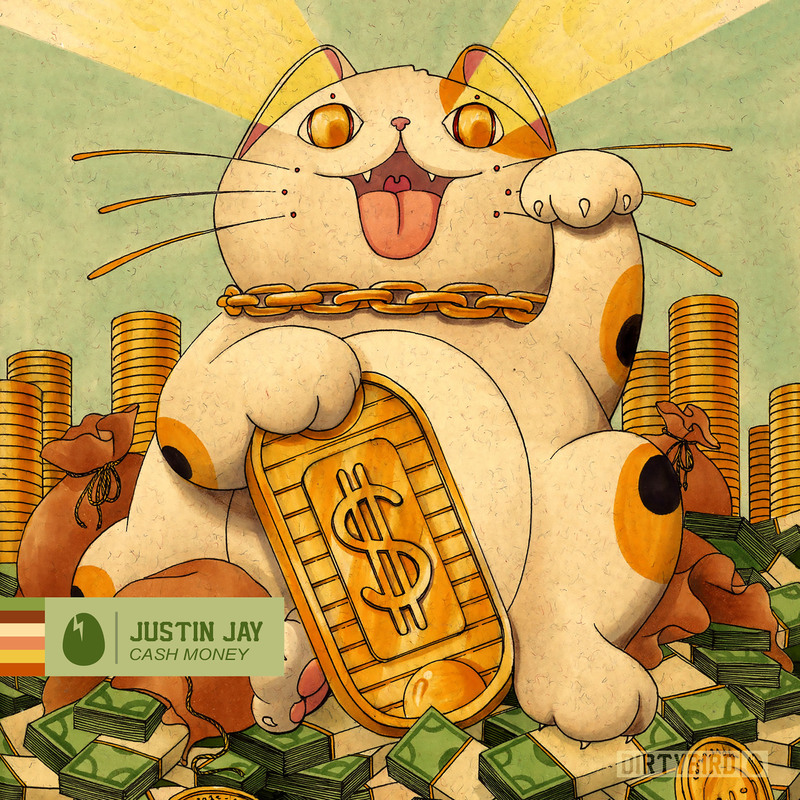 An outstanding talent, we always love a good Justin Jay track since it can be tech, deep, quirky, disco, or in the case of “Cash Money”, an attention-grabber. Funky bass, catchy vocal, a satisfying build up and even some loose change. As a bonus, Justin stripped back his own track for the “Techno Dub”, adding subtle percussive layers over a simpler and effective beat.